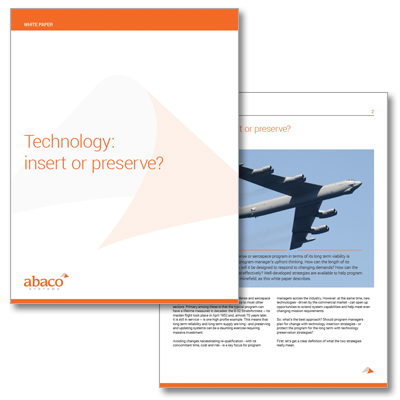 Abaco’s Health Toolkit – Keeping your Mission Alive. 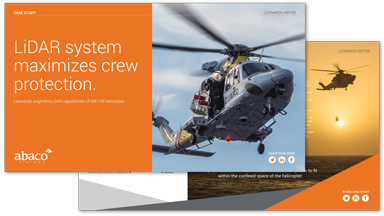 Software toolkit to facilitate system wide health monitoring in mission critical environments. 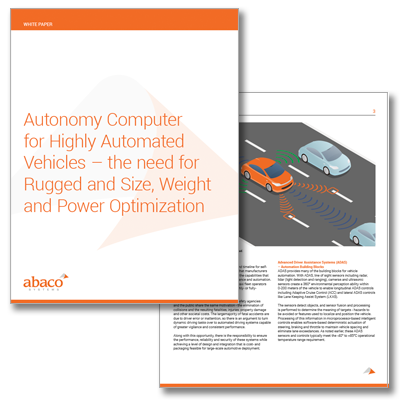 Get a head start on your autonomous development. 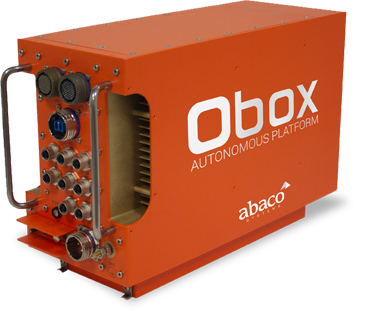 Abaco’s Obox is a rugged, pre-integrated platform that allows you to start application development sooner. 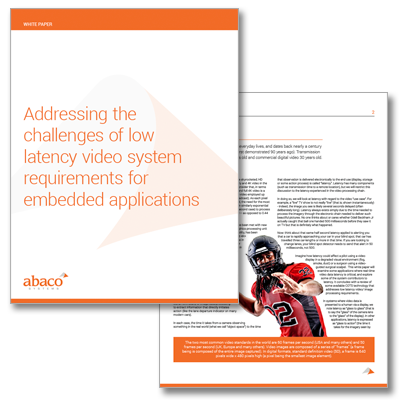 Satisfy your need for high speed and low latency. 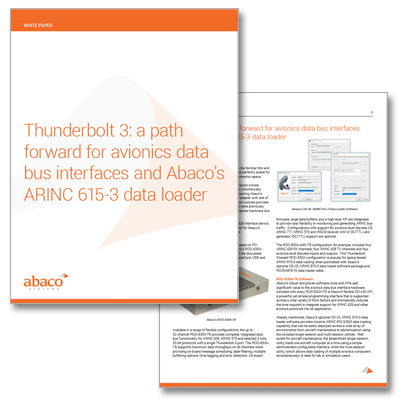 Thunderbolt™ 3: a new standard for high-speed, low latency portable devices for a broad range of avionics applications. 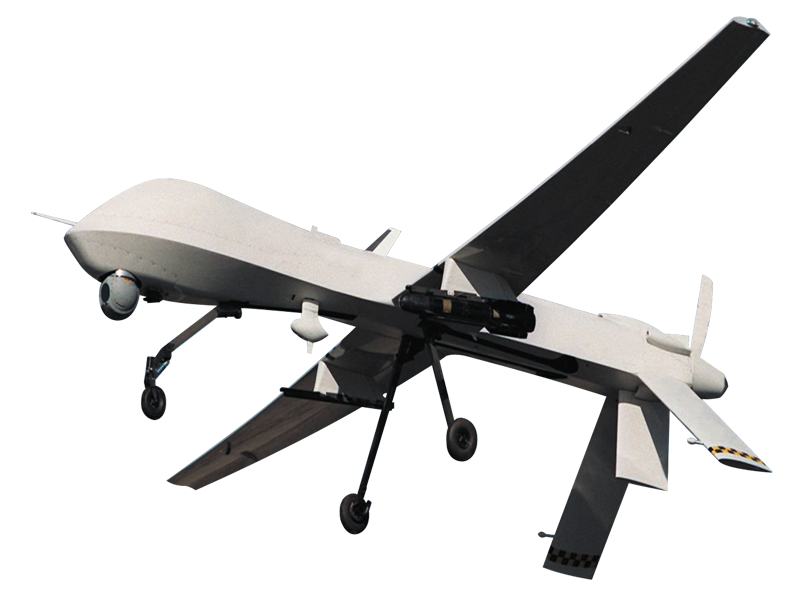 HIGH PERFORMANCE. FAST DELIVERY. RESPONSIVE SUPPORT. 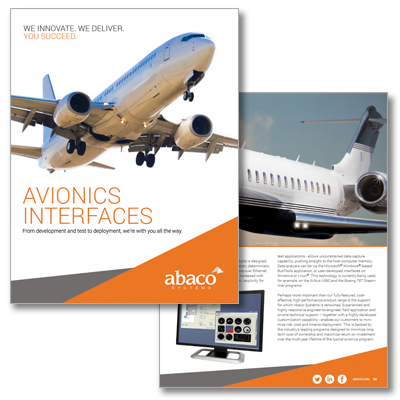 Why would you buy avionics test and simulation solutions anywhere else? 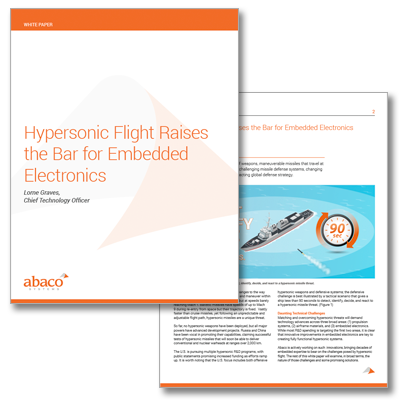 High Bandwidth, Low Latency, High Sample Rates. 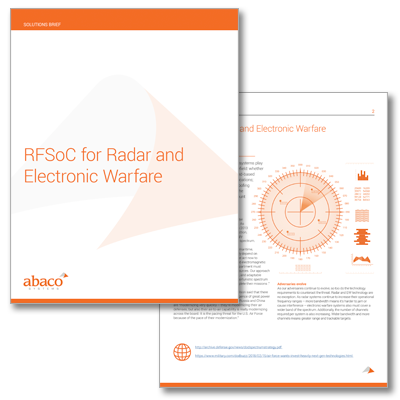 Ideal for Next Generation Electronic Warfare Systems. 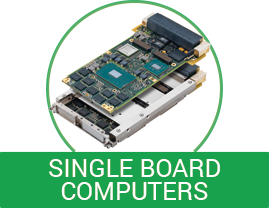 10 QUESTIONS TO ASK YOUR SINGLE BOARD COMPUTER SUPPLIER. Some ideas about the things you should be looking for. 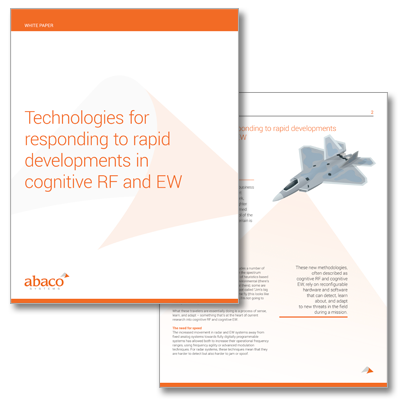 HELPING YOU LEAD IN COGNITIVE EW AND RADAR WITH RFSoC TECHNOLOGY. 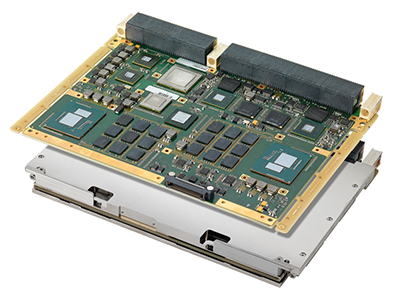 The first 3U VPX platform to leverage Xilinx’s expertise. TRUE HPEC IN 3U? NOW, YOU CAN - FOR THE FIRST TIME. This 40 Gigabit Ethernet 3U VPX switch is what brings your high performance system together. 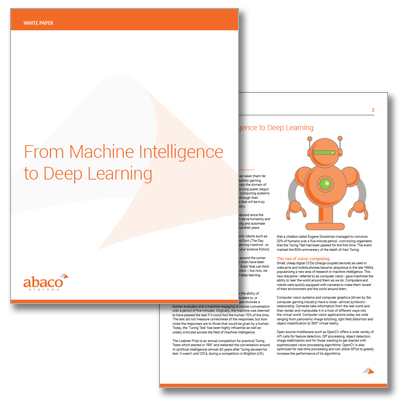 See what’s new at Abaco. 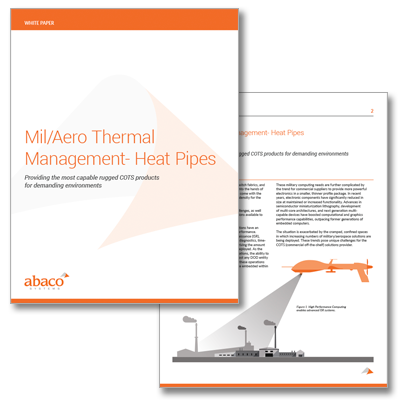 See all our white papers here. GO NOW! 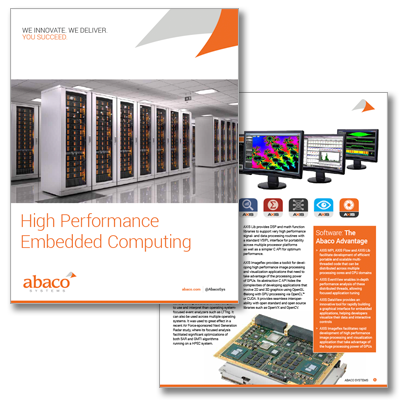 We have the broadest range of COTS rugged embedded computing products in the industry – from data capture to information delivery – enabling our customers to create entire systems from a single source. OpenVPX 3U and 6U. 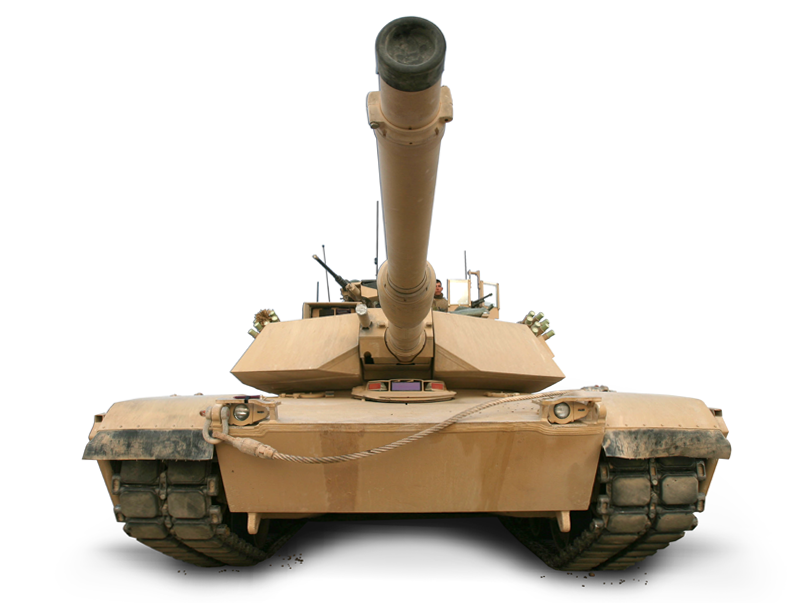 VME. 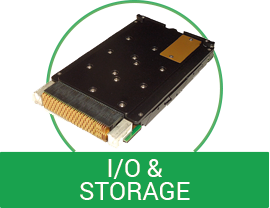 3U and 6U CompactPCI. Intel or Power Architecture. 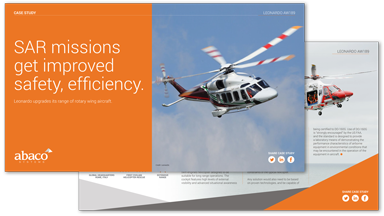 Whatever’s right for your program – and backed by our long term support and technology insertion programs to maximize return on investment. 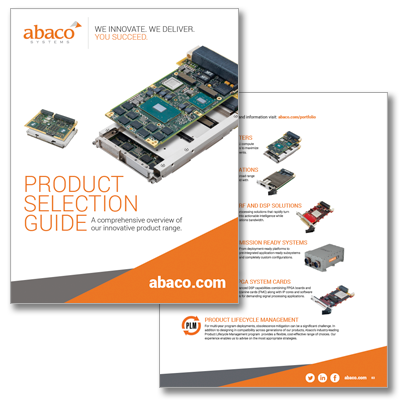 NXP QorIQ T2081 / T1042-based SBC designed specifically for harsh environments. 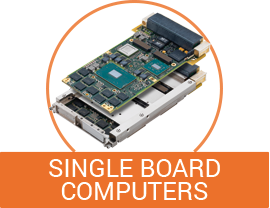 3U VPX T2081/T1042-based SBC provides an essential pre-certification step with VxWorks653. 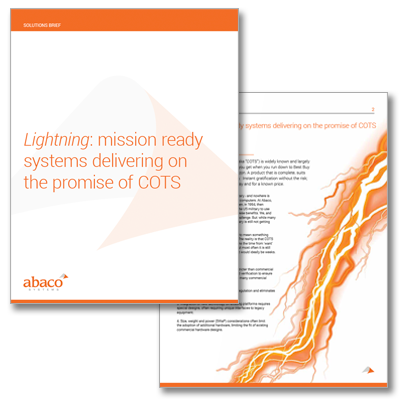 Powerful, flexible and based on open standards, Abaco’s Mission Ready Systems are pre-integrated and pre-qualified so that they’re ready for immediate deployment – minimizing cost, risk and program leadtime. 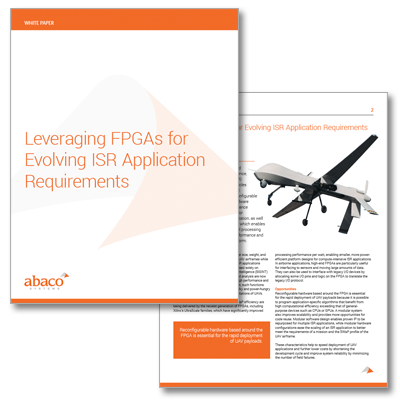 A reference architecture for robotic and autonomous systems. Lightning-enabled small form factor mission computer. 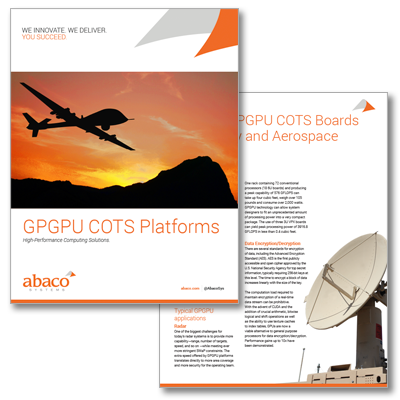 Leading edge commercial technology coupled with Abaco’s ruggedization expertise delivers blazing graphics and video performance from a range of platforms and small, lightweight mission-ready, pre-integrated subsystems. 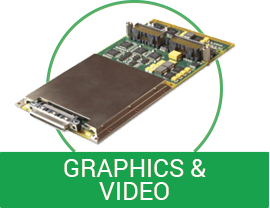 3U VPX High Performance Graphics Output Board. 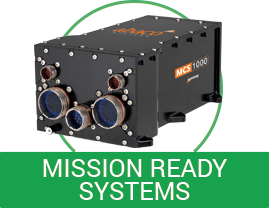 Enables high-performance computing and visualization applications in SWaP-constrained, rugged environment. 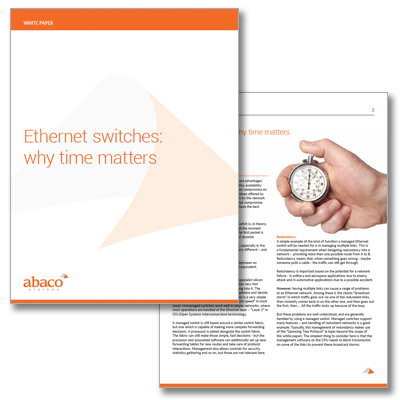 Abaco’s unique OpenWare switch management software provides an extensive, powerful and flexible feature set that, together with our 30+ years of experience, means we can solve our customers’ toughest networking problems. Fully Managed Ethernet Switch Family..
40 Gigabit switching for blazingly fast interconnects. 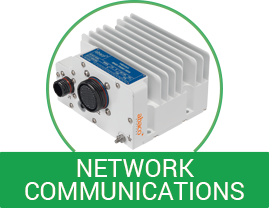 Fully Managed 3U VPX 10/40GigE Ethernet Switch. 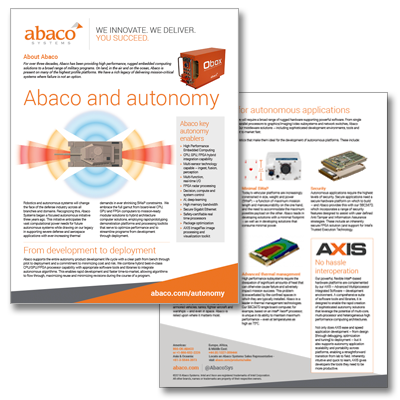 Abaco has an extensive track record in helping our customers turn sensor-acquired data into actionable information in the shortest time and at the lowest bandwidth in a broad range of digital and analog applications. 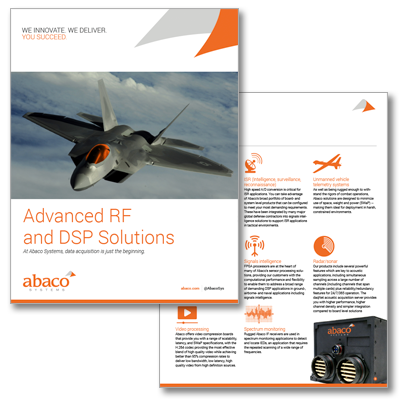 The VP430: direct RF processing system. 6U VPX Dual Ultrascale+ FPGA and Zynq 7000 SoC. 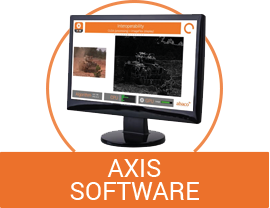 AXIS enables simpler and faster development of sophisticated, high performance applications, helping you reduce risk and cost and minimize time-to-deployment. 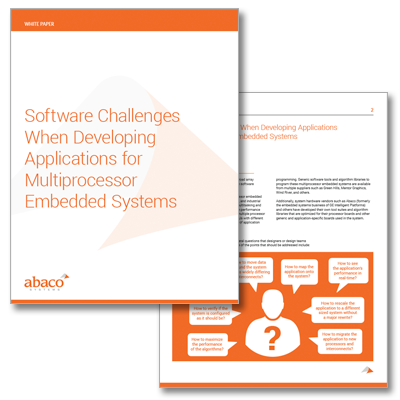 Suite of integrated software development tools. 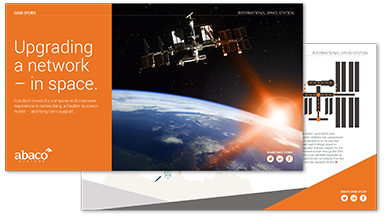 Message Passing Interface for Real-Time Applications. 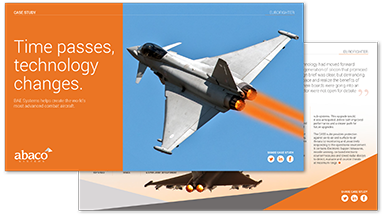 Our broad and deep line of avionics interfaces, test platforms, tools and software support the development of modern military and commercial aircraft from small SWaP-constrained platforms to commercial airliners. Family of Avionics Devices for Test and Simulation, Development, and Dataloading. 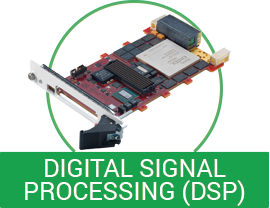 ARINC High Density Mini PCI Express Interface Card. 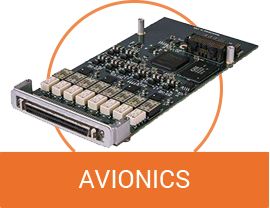 MIL-STD-1553 Mini PCI Express Interface Card. 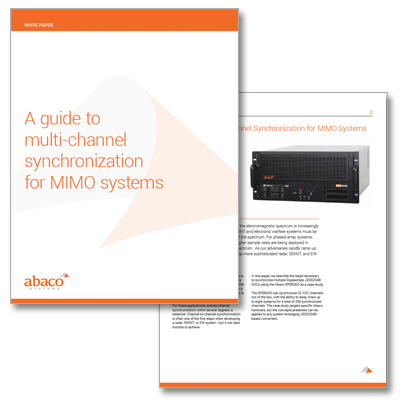 With the addition of the innovative MMS line of “create it yourself” I/O products, your ability to configure exactly the right connectivity options to create a complete system has never been greater – or more flexible. 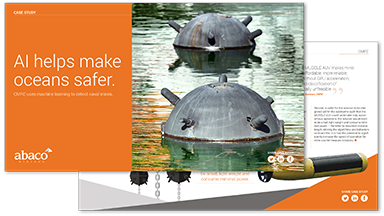 All of our products share 3 characteristics. We deliver mission-critical rugged embedded computing systems to defense, aerospace and industrial applications when failure is not an option. 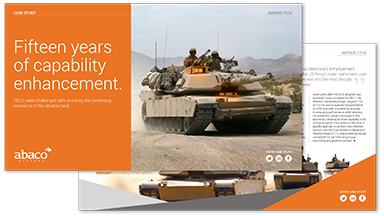 We bring 30+ years of experience to the flexible, responsive support of our customers, backed by robust, repeatable processes. Through every day of your program, our focus is on ensuring your success.